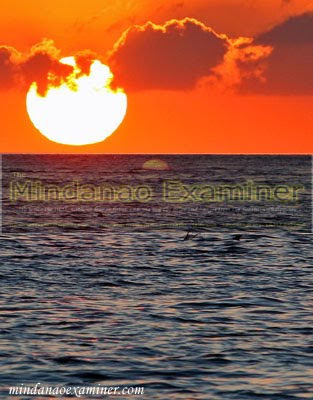 ZAMBOANGA CITY (Mindanao Examiner / Apr. 30, 2011) – Local government officials have banned the selling of snacks and other foods along a boulevard in Zamboanga City’s beach front as part of a beautification and sanitation program. Officials said vendors along the stretch of the R.T. Lim Boulevard were also violating at least three city ordinances and one of them is the anti-littering law. The boulevard was recently renovated with portion of the break wall expanded to a few meters. 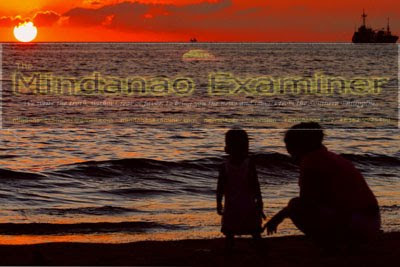 The area is also a favorite of promenaders because of Zamboanga’s famous sunset and cool breeze. Locals also gather at the beach every weekend for picnic, but seawater around the boulevard is polluted.